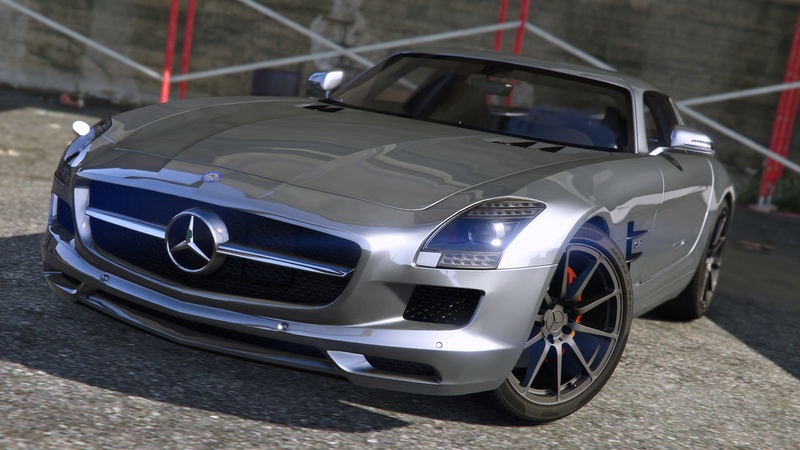 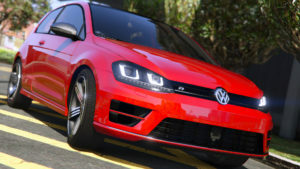 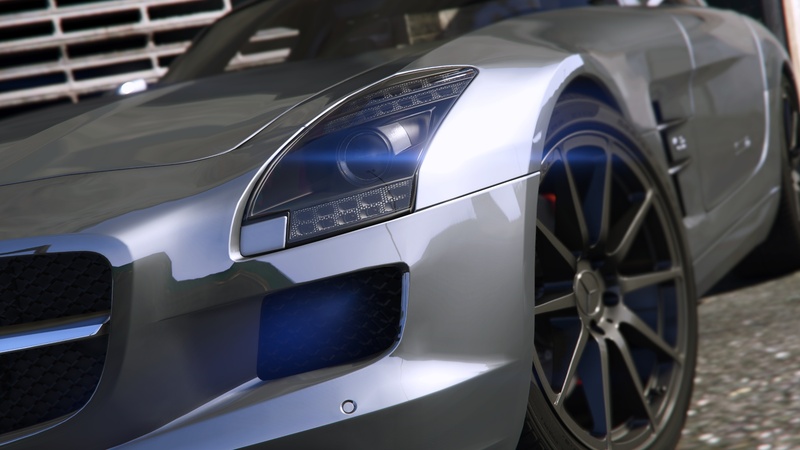 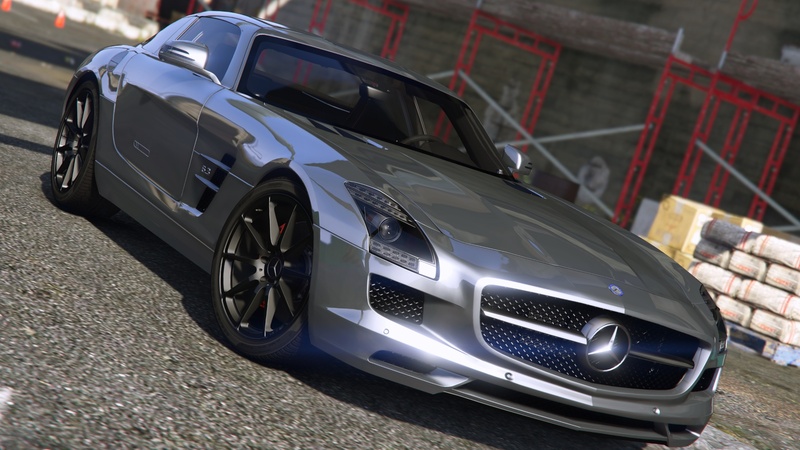 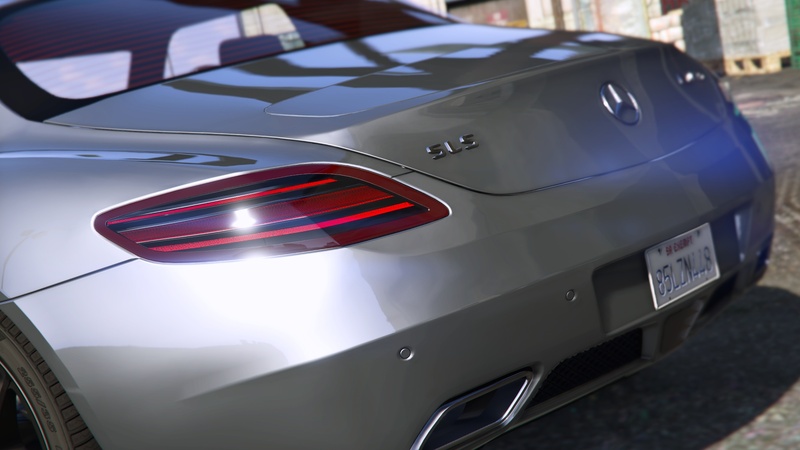 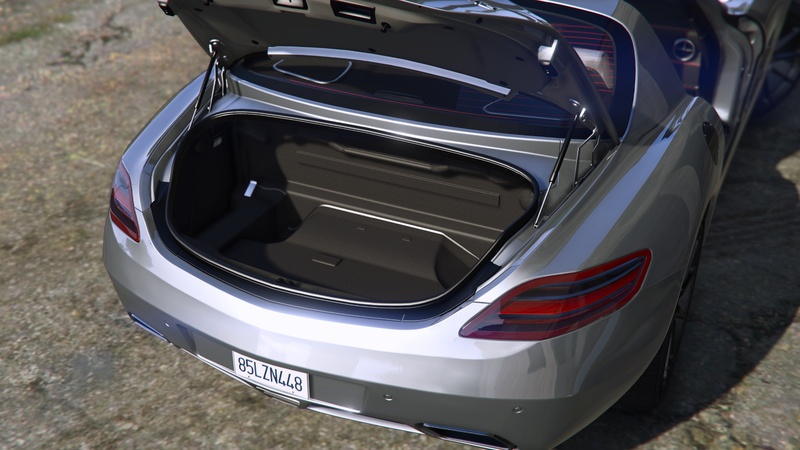 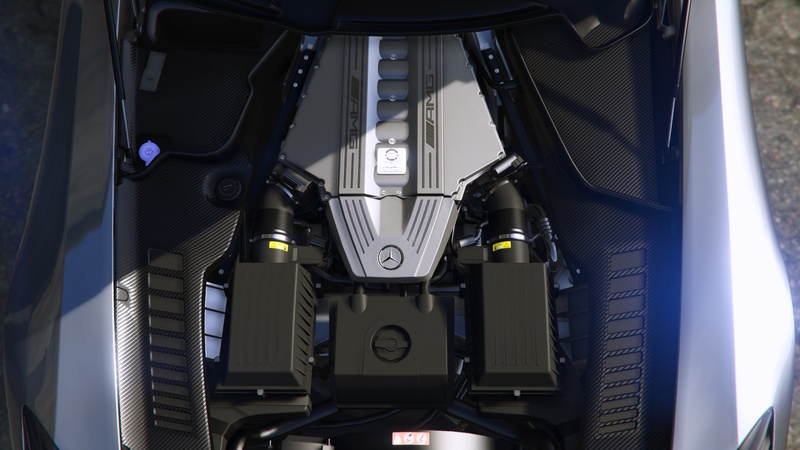 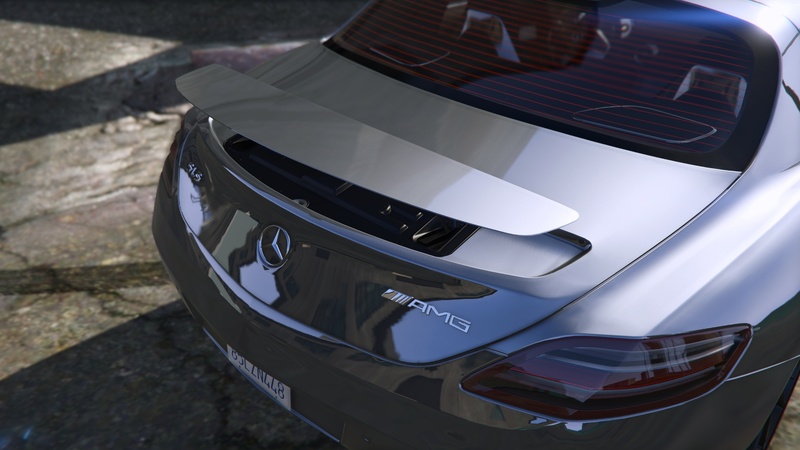 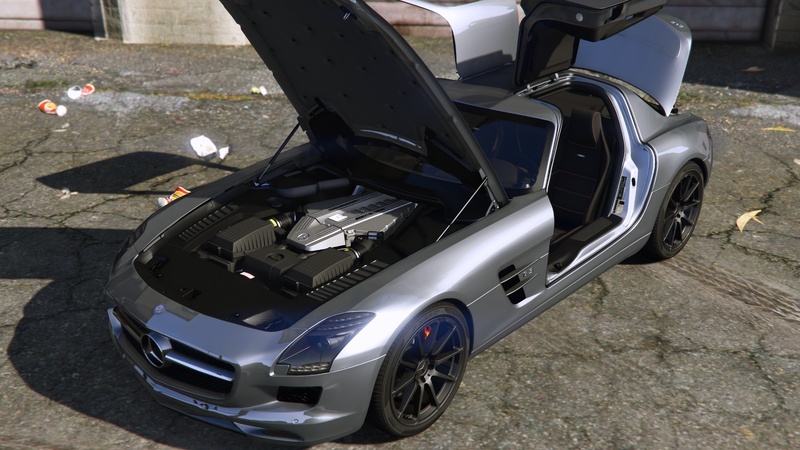 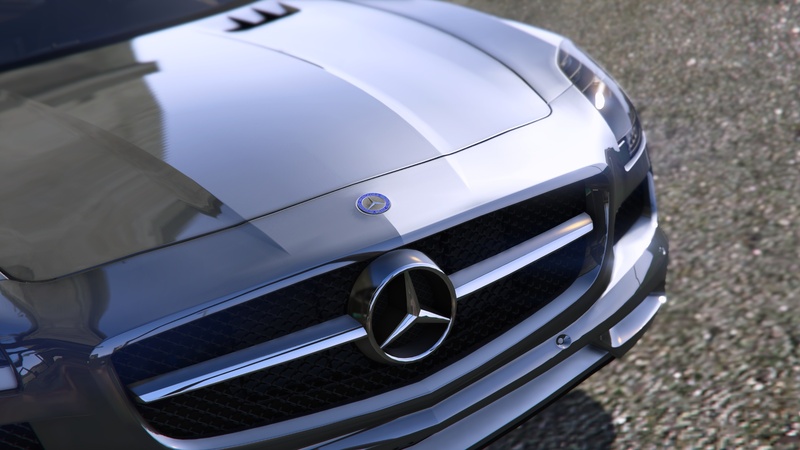 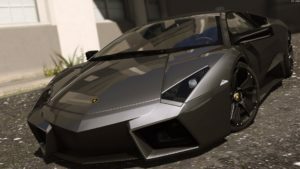 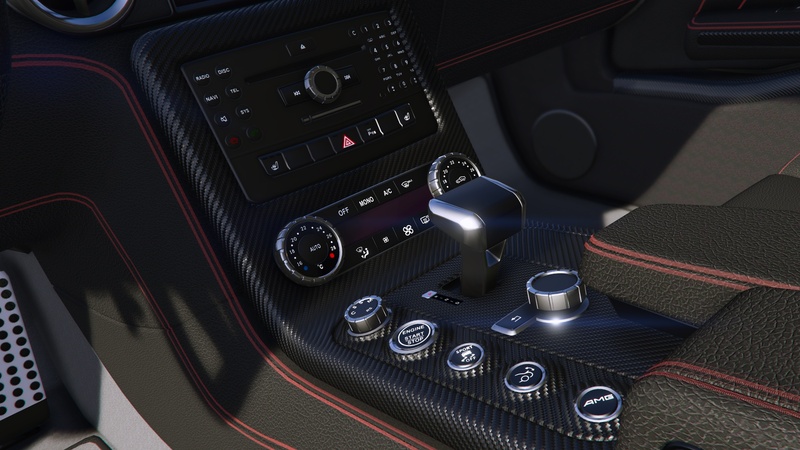 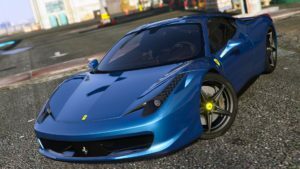 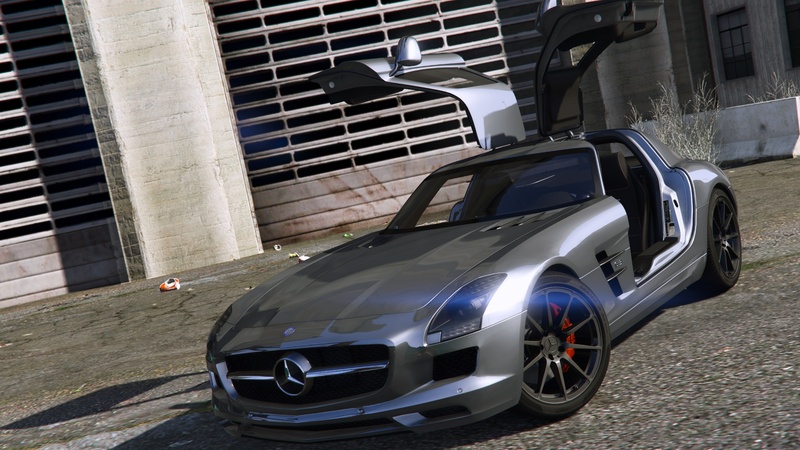 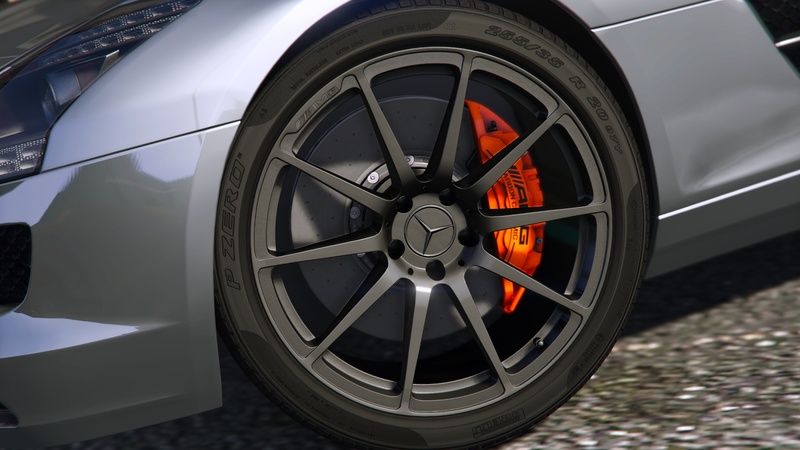 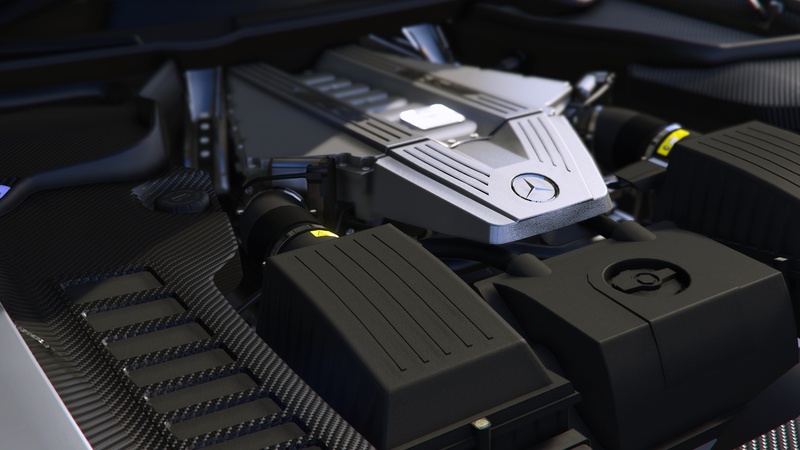 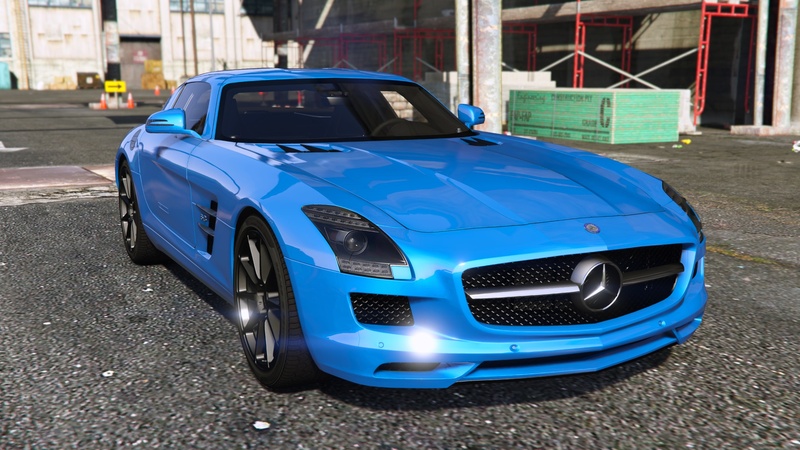 Add a beautiful 2011 Mercedes Benz SLS AMG in GTA V ! 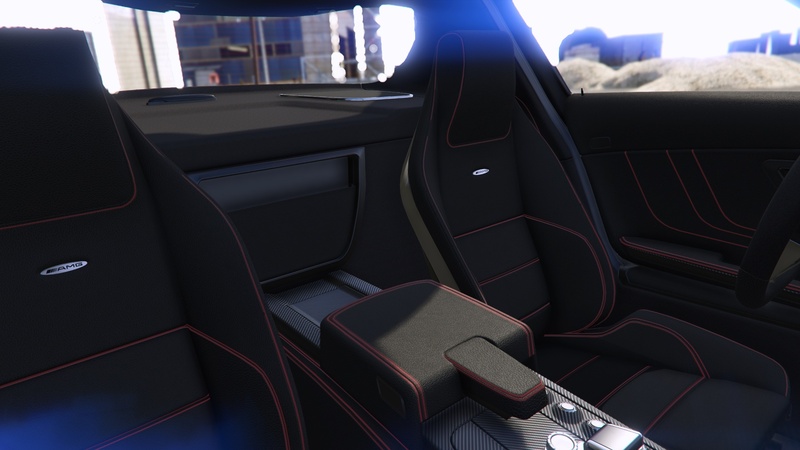 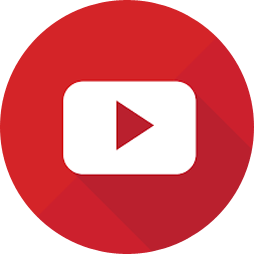 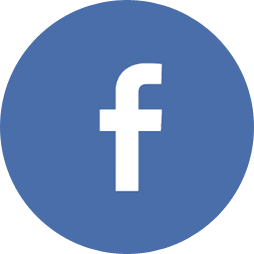 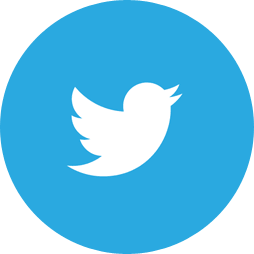 10 267 very useful textures, textures necessary for high quality modding, DLC files and publication files empty and prepared! 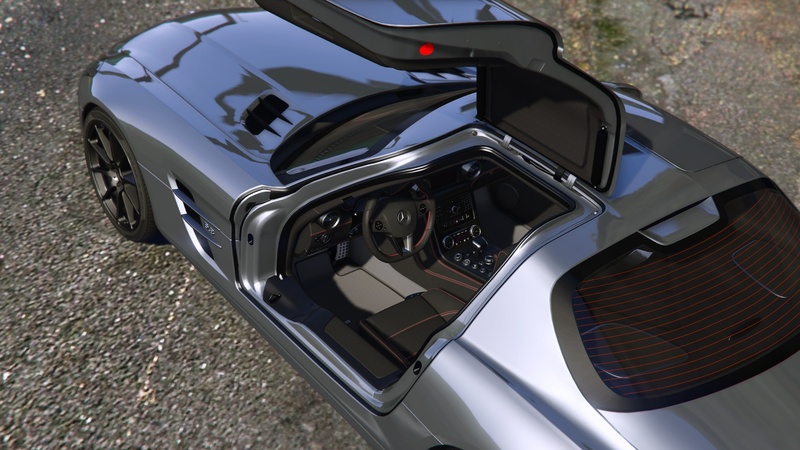 Find all this in my essential modding pack of more than 5 GB compressed to 400 MB!